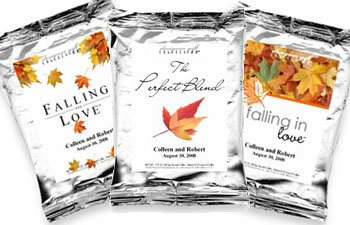 Our guests thought the coffee package looked lovely on our fall themed table setting, and we thought so also ! The coffee taste great, too! Thank you!